Finance from as low as $98 + taxes / week at 5.24%. Term of 84 months. 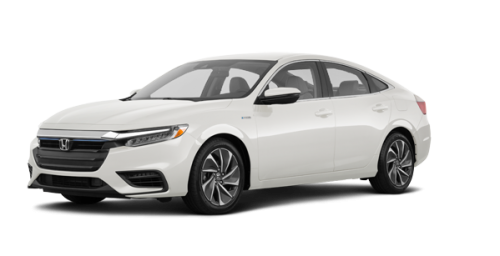 Book your test drive of the new 2019 Honda Insight Hybrid in Montreal at Spinelli Honda close to downtown and find out everything this eco-friendly car has to offer! 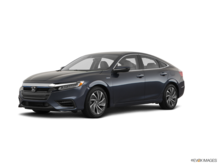 With a starting price below $30,000, the Honda Insight offers the comfort and power of a combustion-engine sedan, while featuring high energy-efficiency that even a subcompact car cannot rival! 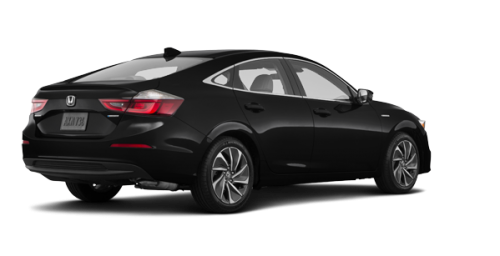 Don’t wait any longer and come see us today at your Honda dealership close to the South Shore, Vaudreuil and Île Perrot, and discover all the advantages of the new Insight Hybrid in Laval! Under its hood, you will find a 1.5-litre 4-cylinder engine developing 107 horsepower, paired with an electric powertrain that generates 129 horsepower, for a total combined net output of 151 horsepower and 197 lb-ft of torque. 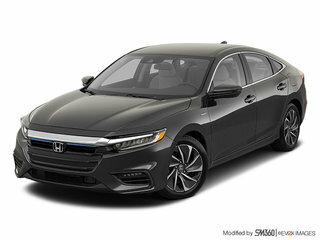 The 2019 Honda Insight Hybrid in Montreal is also fitted with an E-CVT gearbox and a lithium-ion battery, and offers 3 driving modes, namely the Sport, EV and ECO with steering wheel-mounted deceleration paddle selectors. 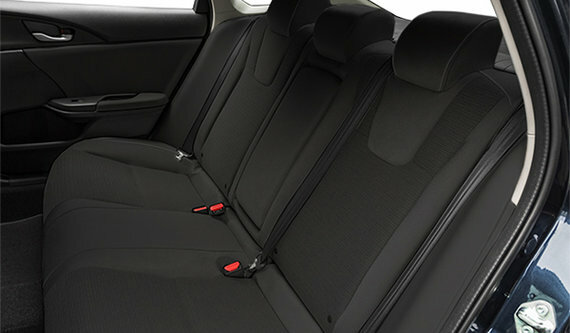 This feature will allow you to regenerate braking energy and therefore recharge the battery. 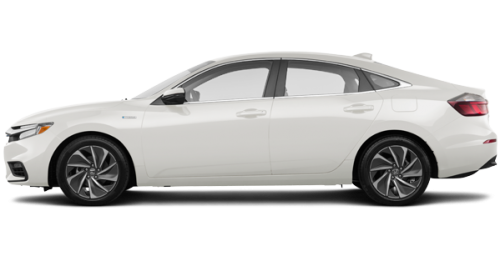 In terms of fuel consumption, the Insight has fuel economy ratings of 4.6/5.3/4.9 L/100 km (city/highway/combined). 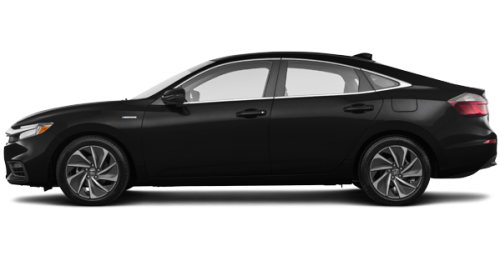 The modern and bold profile of the new Insight Hybrid close to Laval is sure to get your attention! 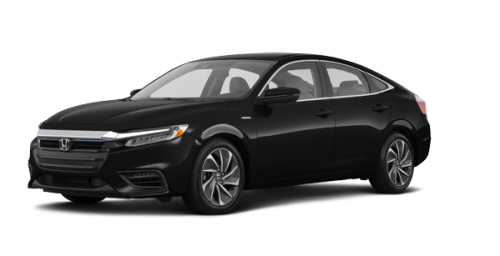 At first glance, we notice the sculpted lines, the fully LED lighting—headlights, taillights, brake lights and fog lights—the 17-inch wheels as well as the power moonroof, among others. 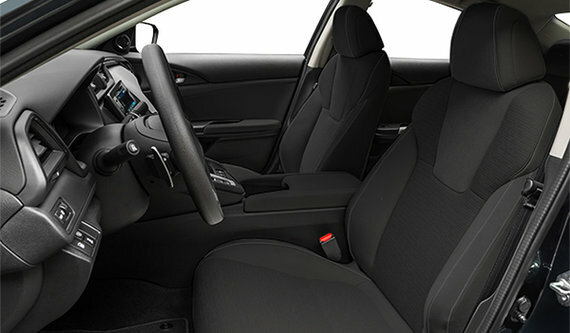 As for the interior, the Insight provides ample room, comfort, commodities and technologies. 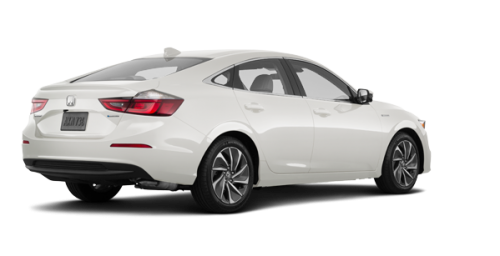 Depending on the selected options, you will enjoy heated front and rear seats, Apple CarPlay/Google Android Auto compatibility, AT&T Wi-fi hotspot to connect up to 7 devices, pushbutton start, an 8-way power adjustment driver’s seat, a navigation system and so many more. Safety is also at the forefront with features such as Traffic Sign Recognition, Blind Spot Information with Rear Cross Traffic Monitor, Forward Collision Warning with Collision Mitigation Braking and so much more. 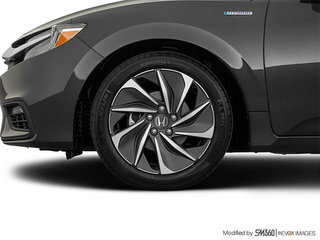 To find out more about the new Honda Insight Hybrid in Montreal, come by Spinelli Honda close to Vaudreuil now and discover our current Honda promotions as well as our advantageous Honda financing options. Whether you live in Montreal, Île Perrot or on the South Shore, come see us today at Spinelli!